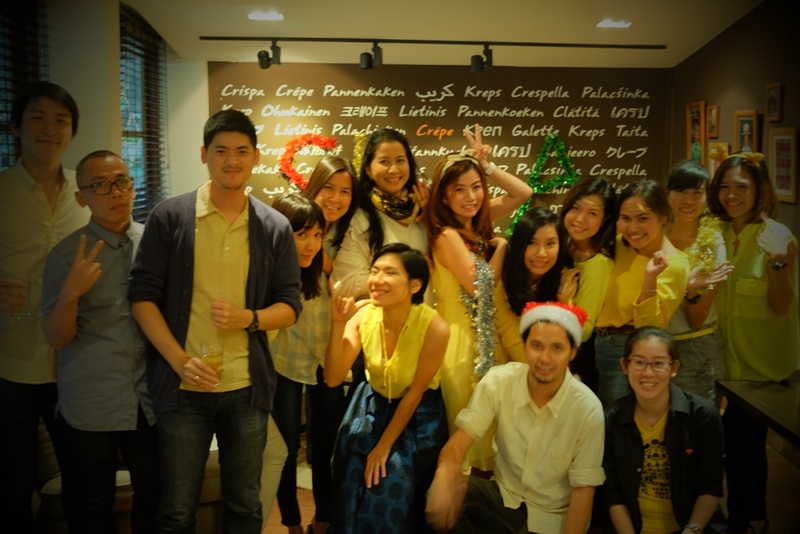 In celebration of Christmas 2014, all SL+A staff dressed up and painted the town YELLOW at Crepe & Co., Soi Langsuan. 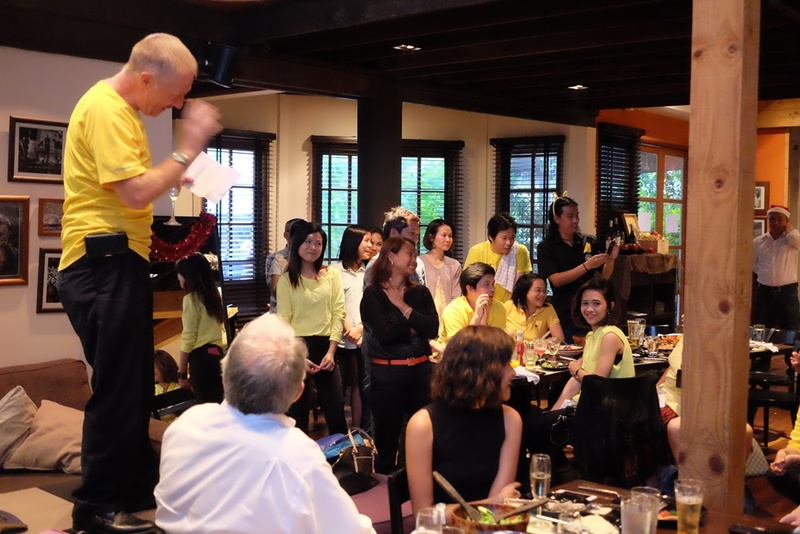 Our boss, Mr. Donal T. Coyne took this opportunity saying thank you for all the hard works and effort the staff had been doing for the company through the year. 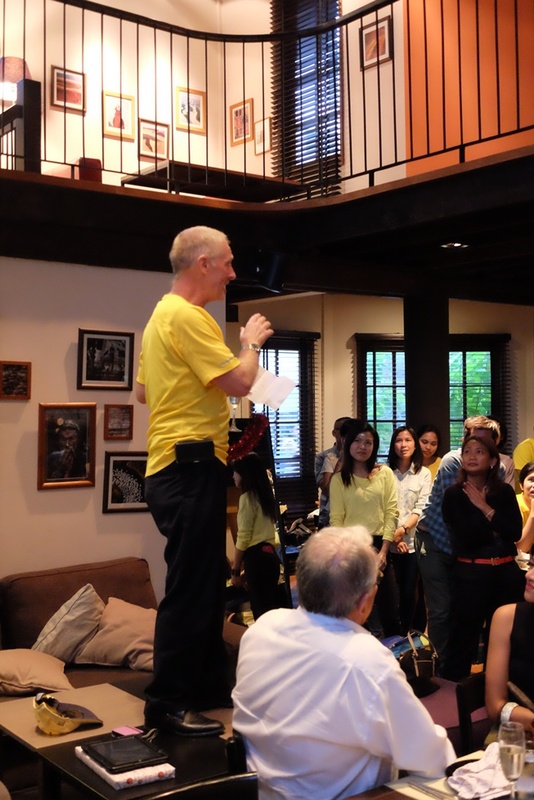 We had a lucky draw and dressing competition. 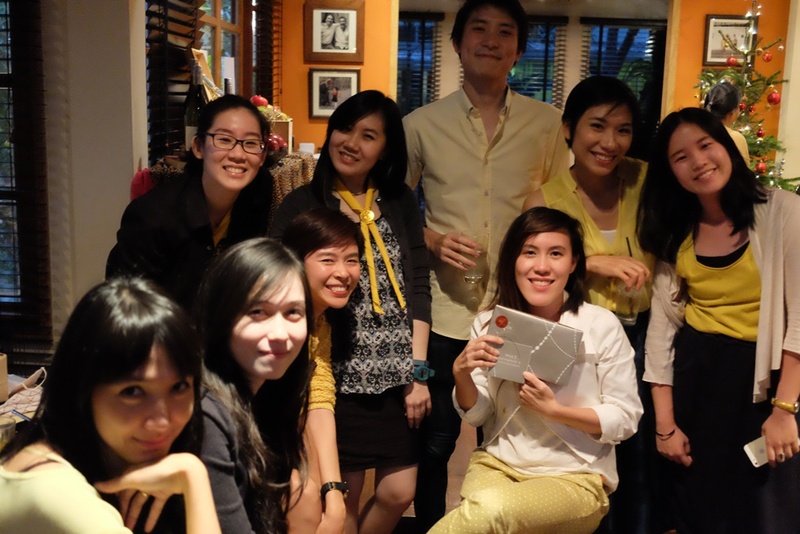 The winners selected by our honourable Fashion Designer got gift vouchers as a prize. 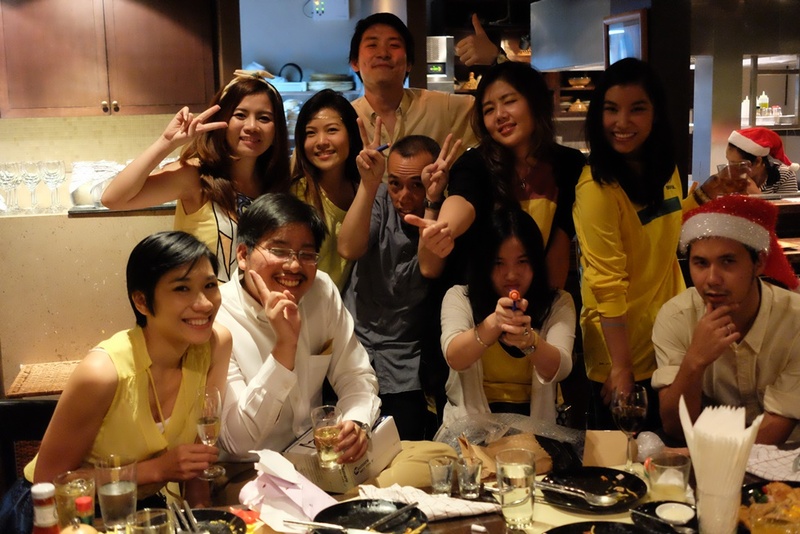 We all had a blast with non-stop food, drinks and music. The result??? DRINK, DRANK, and DRUNK!! !